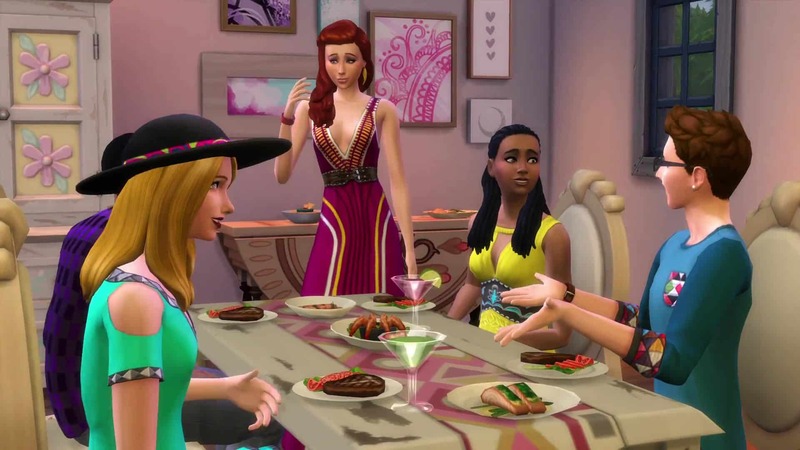 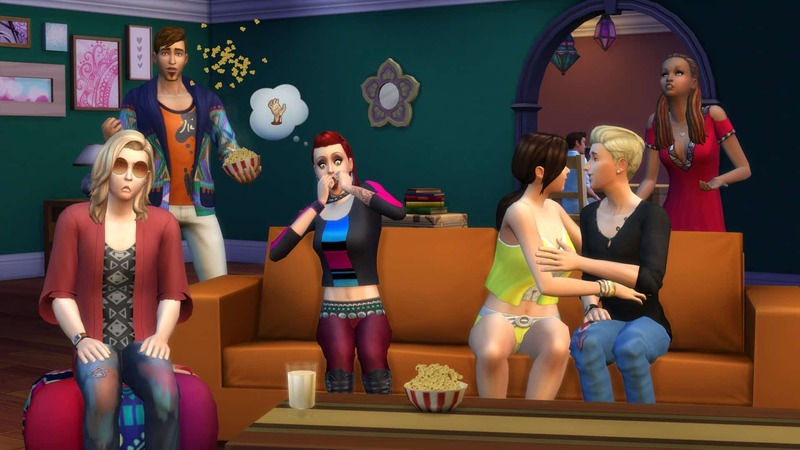 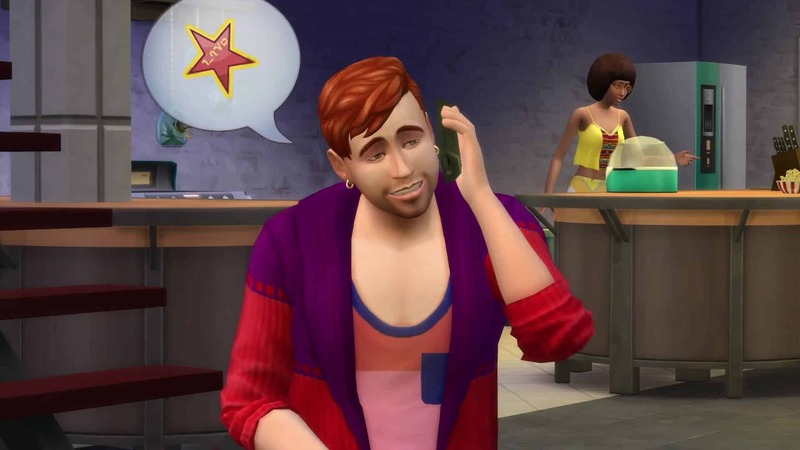 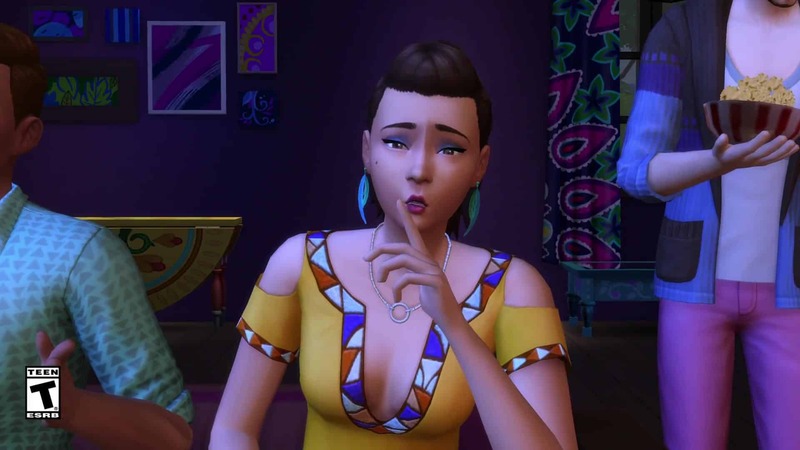 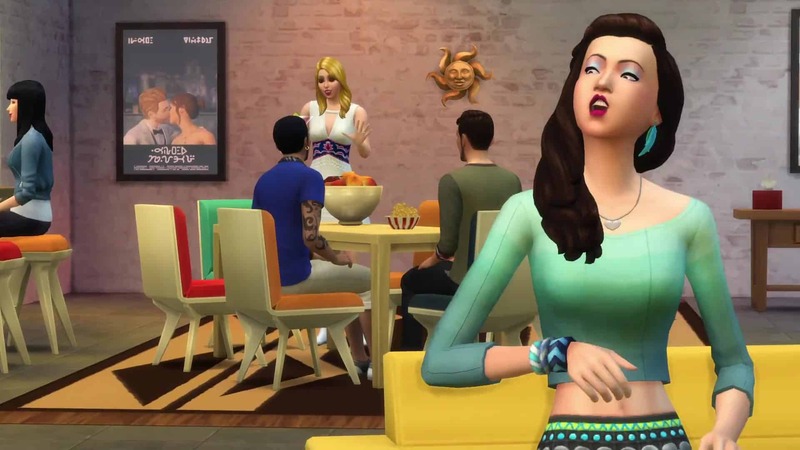 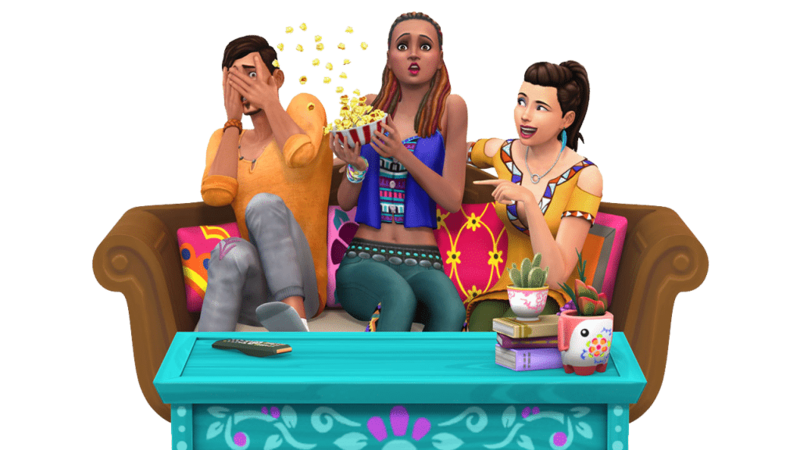 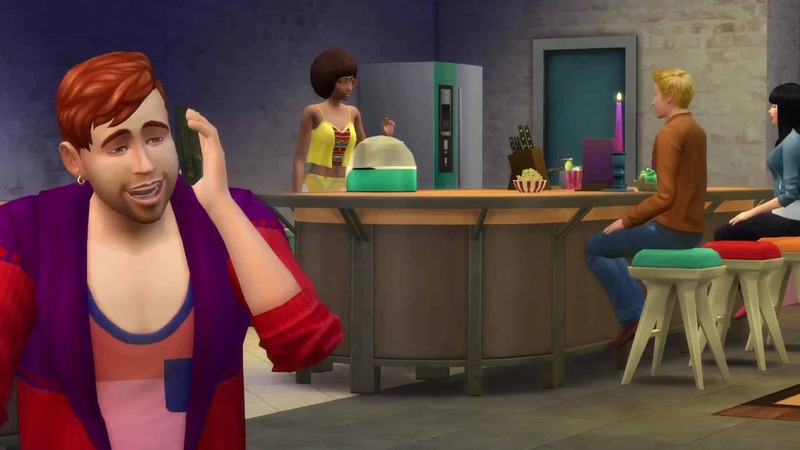 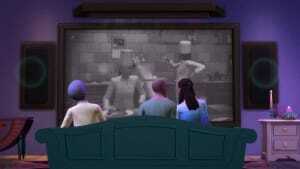 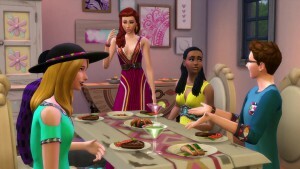 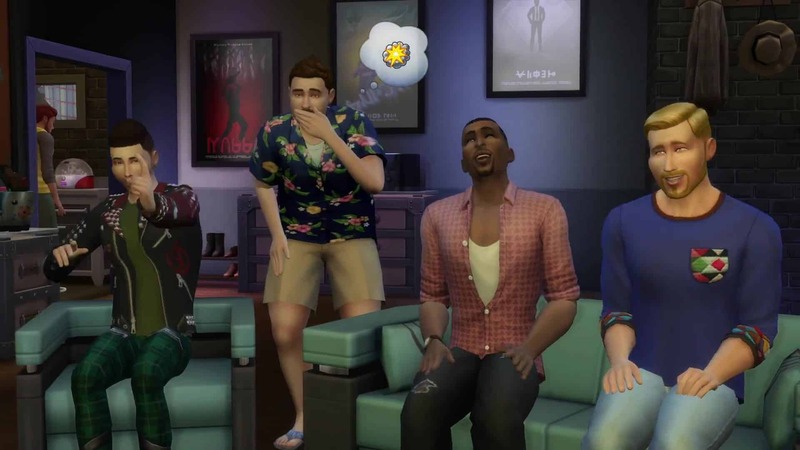 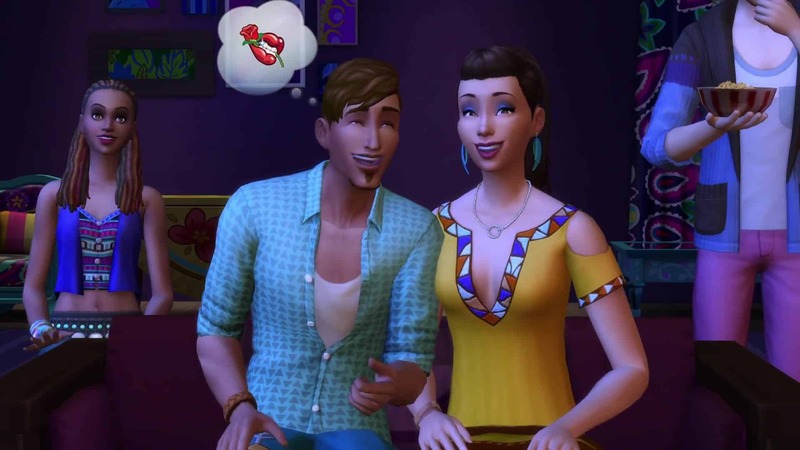 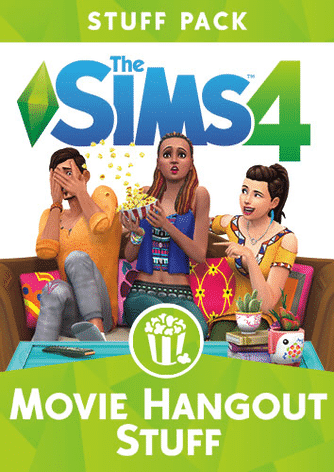 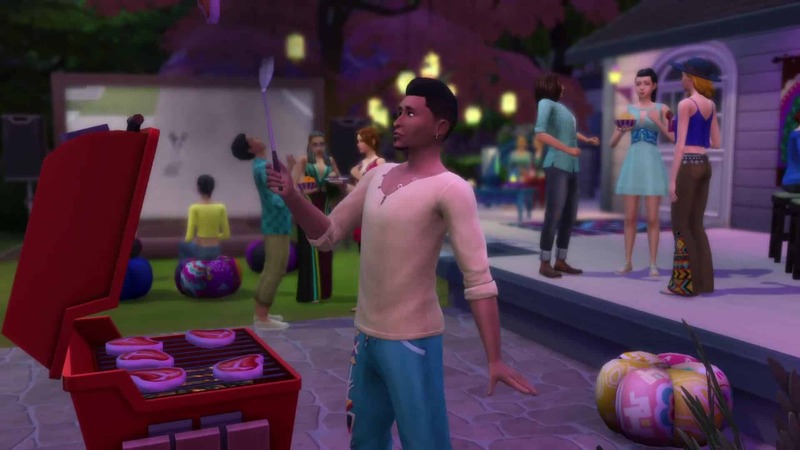 Invite your friends over for a movie night and hangout in carefree style with The Sims™ 4 Movie Hangout Stuff. 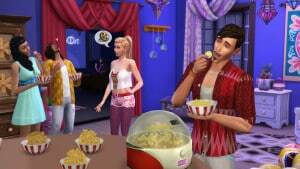 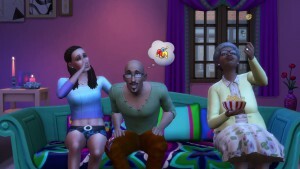 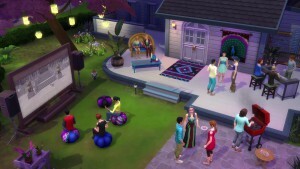 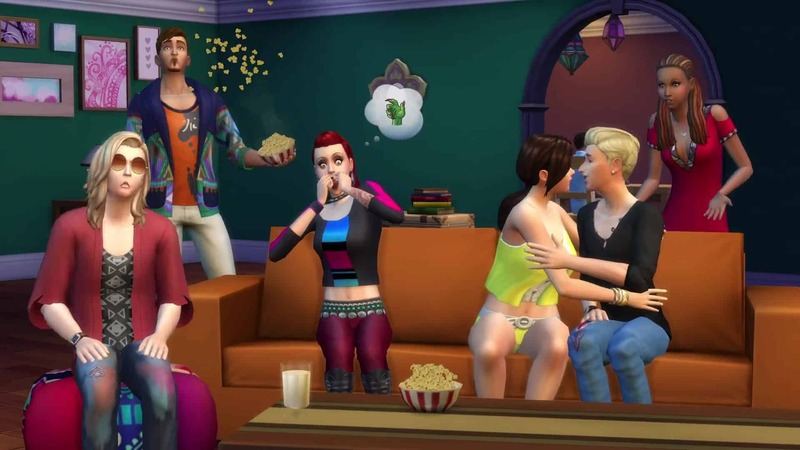 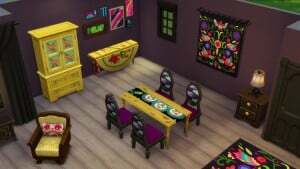 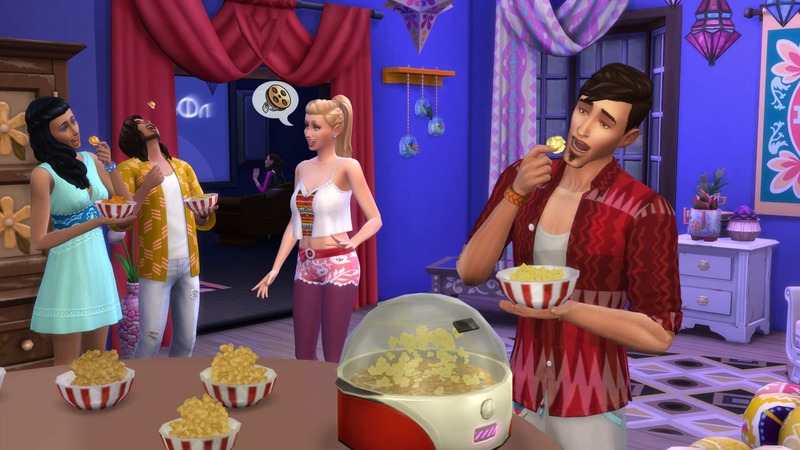 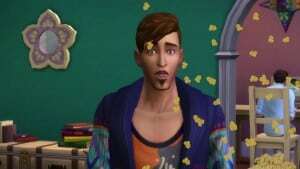 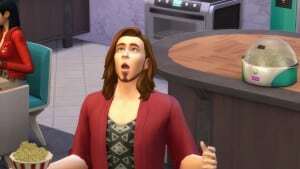 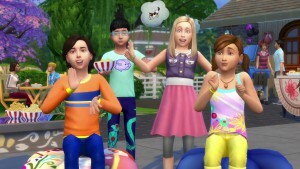 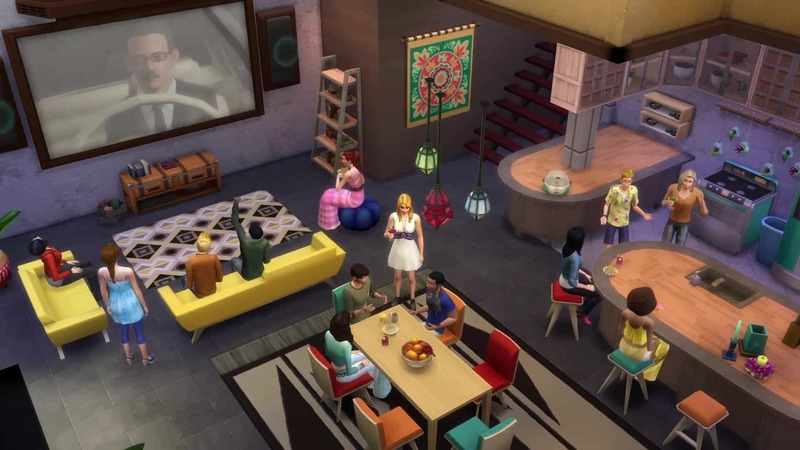 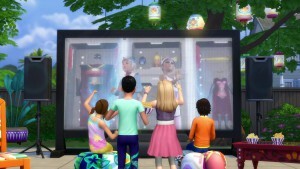 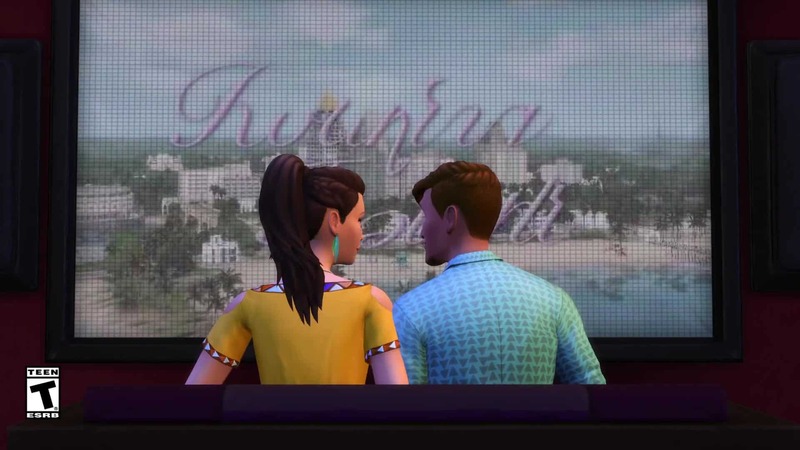 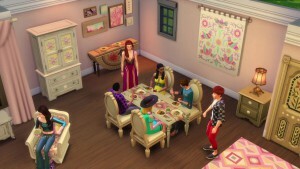 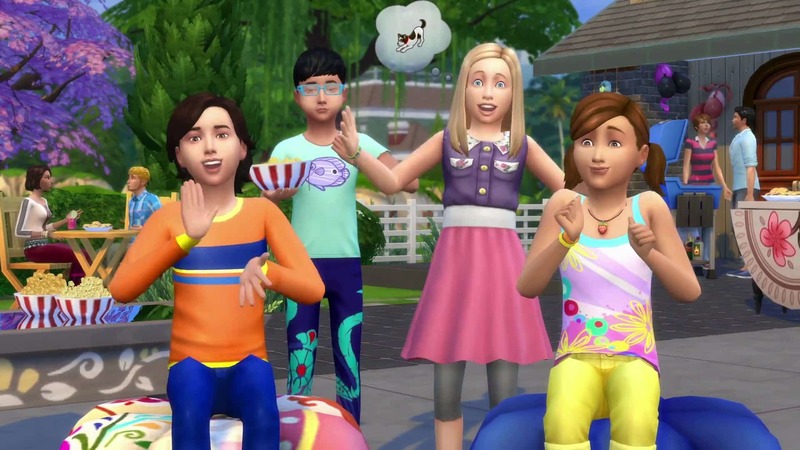 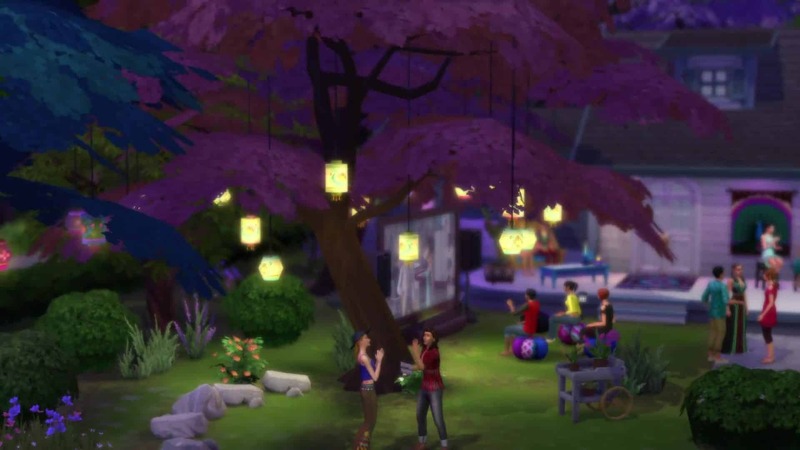 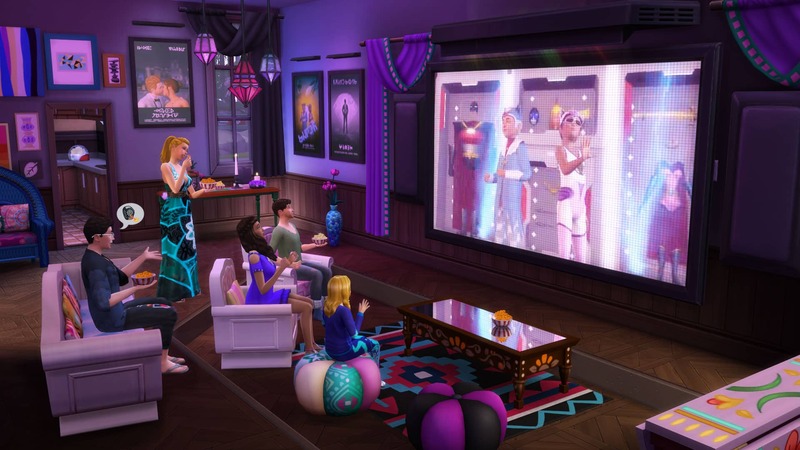 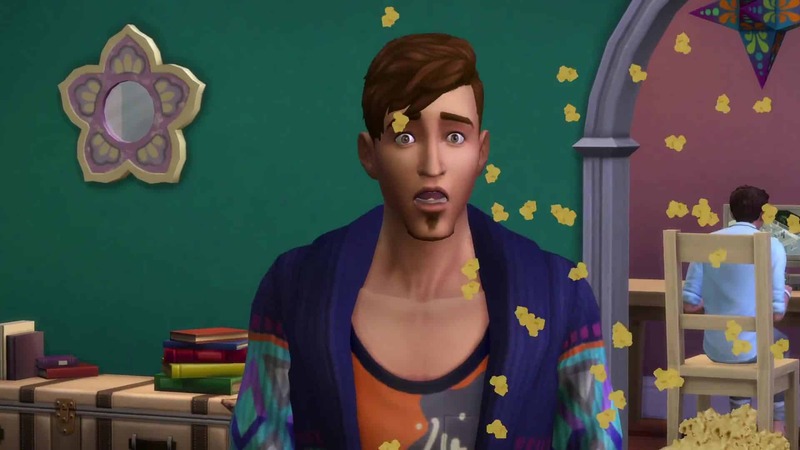 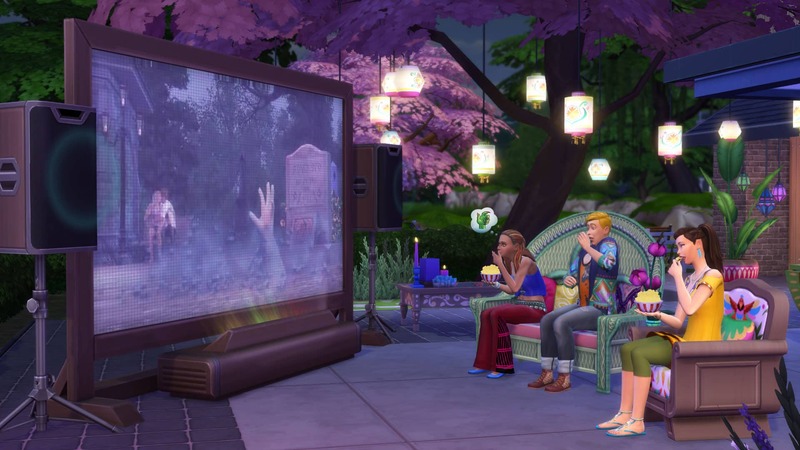 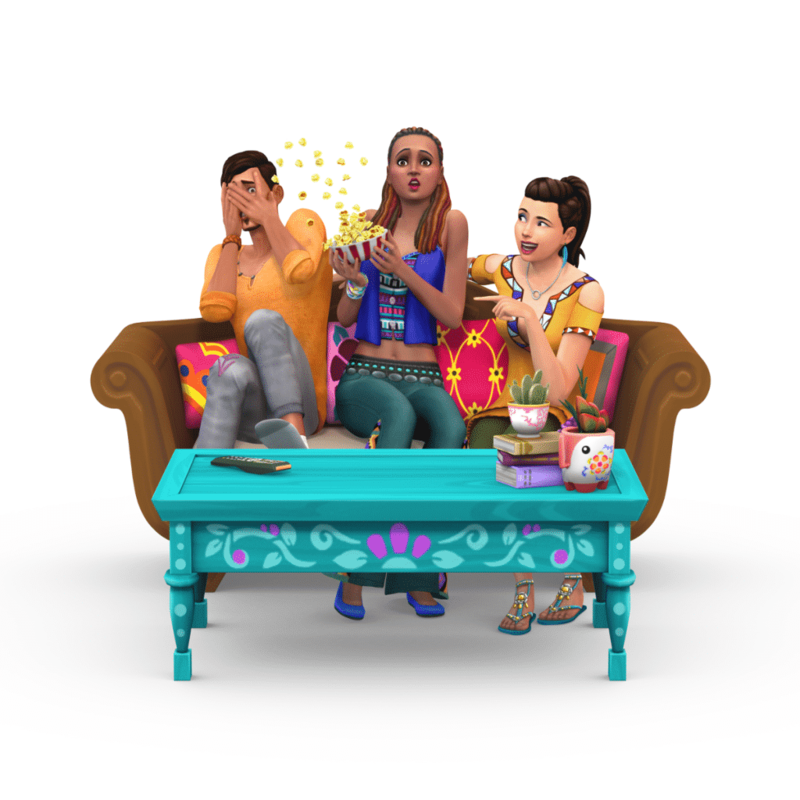 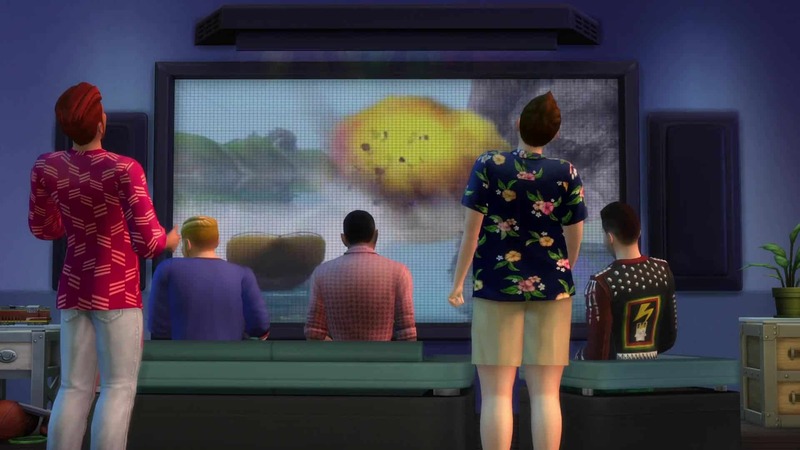 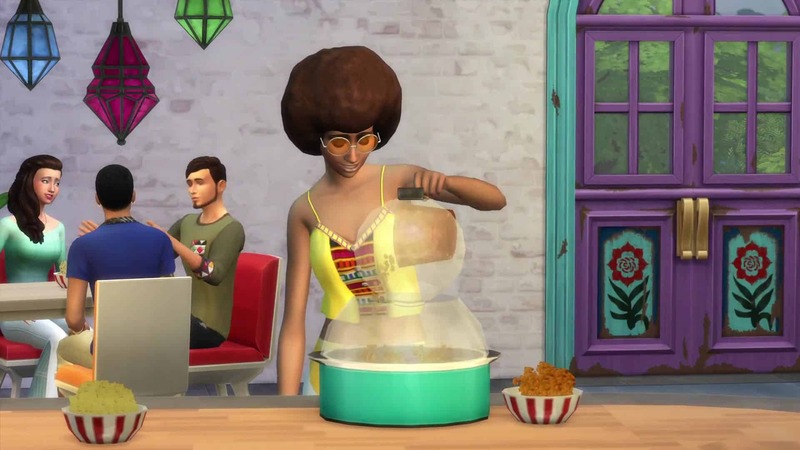 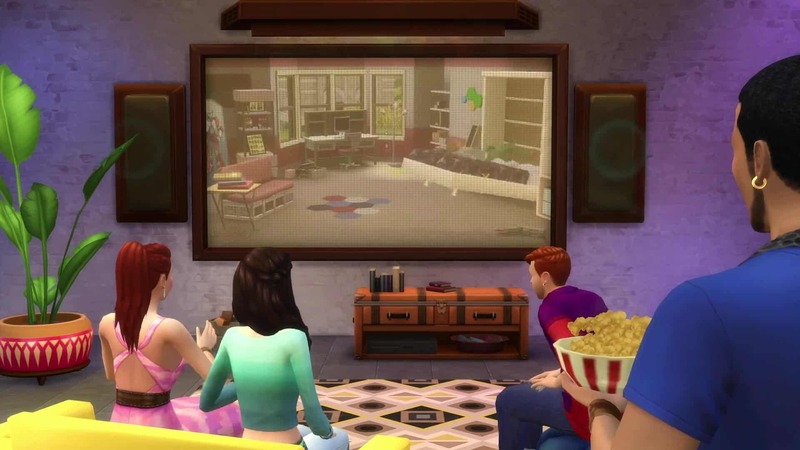 Pop a bowl of popcorn and entertain your Sims with a movie on the all-new projector screen. 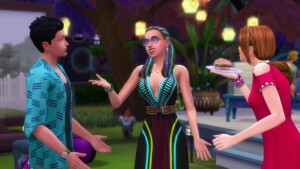 Embrace a low-key mood by dressing in boho-chic fashion and effortless hairstyles.